Join Annie is available in her popular cooking shop in the town. 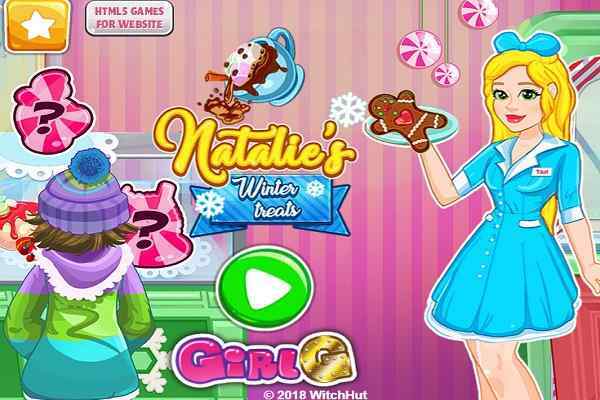 In this free online cooking game for girls, your mission is to help the beautiful woman to prepare delicious donuts for her clients. Once you are done, do not forget to decorate the donuts with toppings, candies and fruits. We hope you will have unlimited fun and pleasure when you decide to play this exclusively-designed latest game for kids. One of the newest games seen in Frozen games category, Annie Cooking Donuts features awesome graphics, fabulous gameplay and simple control. 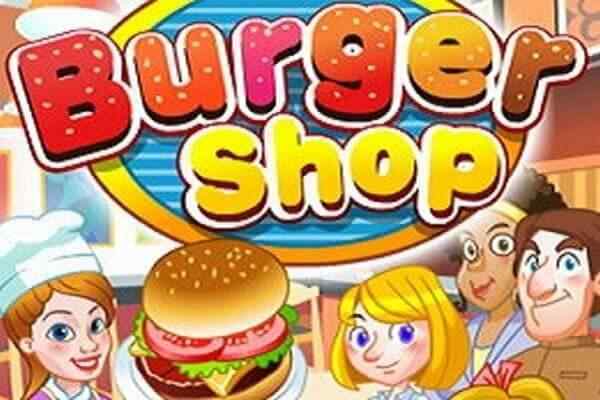 Annie has a widely recognized donuts shop and you as a gamer will be happy to help her cook and serve the scrumptious donuts for her customers. 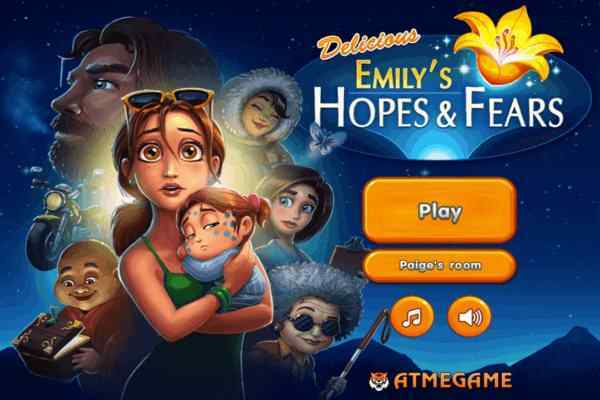 Get ready to accept the challenging job in this beautifully-designed girls game. Be careful while completing all the tasks and helping Anna to get the job done on time. Choose the shape for the donuts, their cream, toppings and other useful elements and mix them perfectly to prepare mouth-watering donuts. One of the finest kids game, Annie Cooking Donuts is a treat to online cooking game lovers especially girls. You have to use your cooking and time-management skills to cook your dish in the optimum possible way. 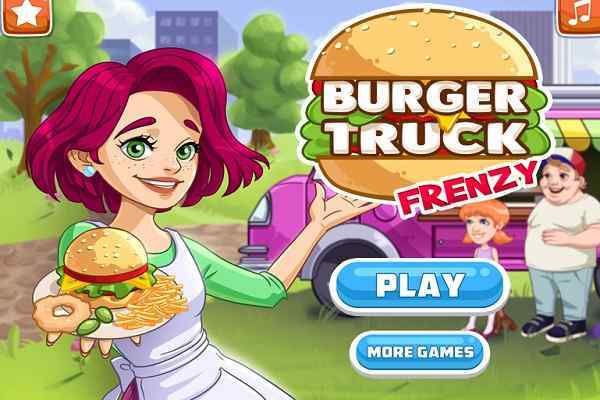 Princess Anna will surely be grateful to you if you will be able to make a wonderful job in this interesting and easy-to-play cooking game. People also call Anna with the name of ice princess. 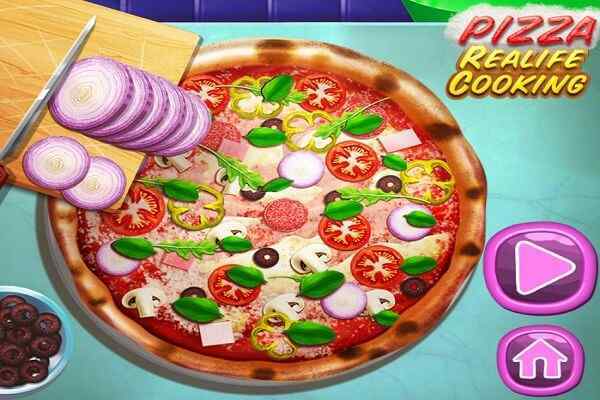 Hope you will have fun in this newest cooking game!